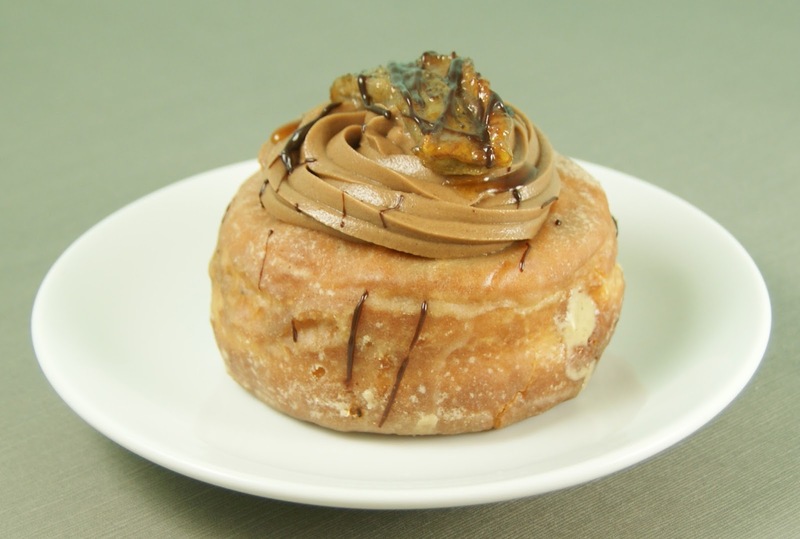 Stop in today for a Friday favorite, the "Hannah" Banana Bismarck. Our Mojo Bismarcks are a light and fluffy offering made from a yeast dough that is filled with curd or pastry cream. Try one today, we're open from 5:30 a.m. to 3:00 p.m.! Make sure to follow us on Twitter and Facebook for all of our newest updates.